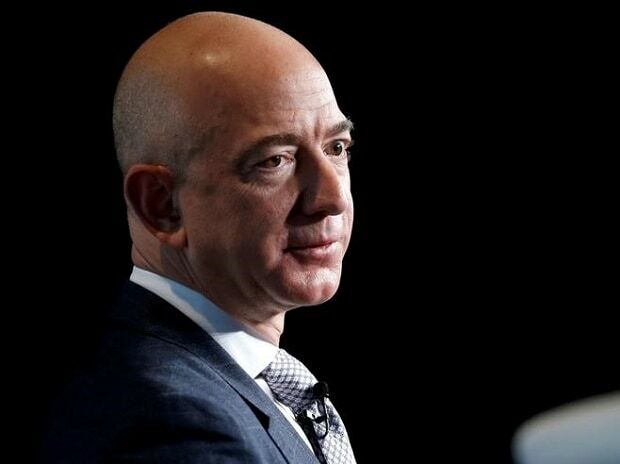 The investigator hired to look into the release of intimate images of Jeff Bezos said Sunday he has concluded that Saudi Arabian authorities hacked the Amazon chief's phone to access his personal data. The results, he wrote, "have been turned over to federal officials." Bezos hired Gavin de Becker & Associates to find out how his intimate text messages and photos made their way into the hands of the Enquirer, which reported on the Amazon chief's extramarital affair, leading to his divorce. The Amazon chief declined to do so, instead publishing copies of emails from AMI. Saudi Arabia has stressed that the crown prince was not involved in the killing of Khashoggi, a Post contributing columnist.